WOW the lighting in these pictures are AMAZING! and your outfit is super cute! Those shorts are really awesome. Also I love the furry jacket. Great going-into-fall outfit. those light shining on your face is just ... beautiful!! cute outfits! 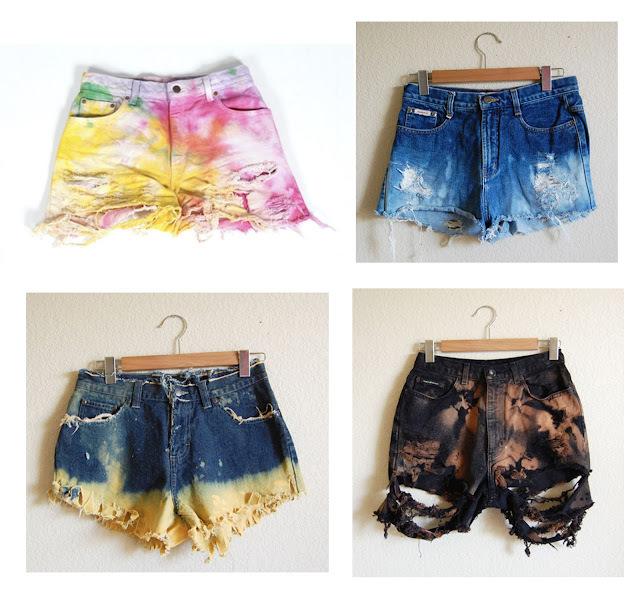 loveee the shorts! great style! i just discovered your blog and I think that your style are amazing!! gorgeous outfit im totally in love with it! Oh my goodness... the shorts are amazing!!! I love the fuzzy jacket too!! I really love how you styled this outfit. (: Always lookin' good, Jennifer! Great mix of textures! I think that jacket looks so soft and warm! Gah you look too awesome!